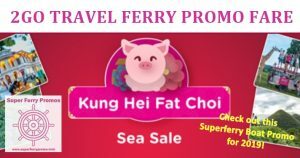 Traveling via 2Go Travel / Superferry? 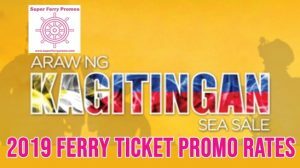 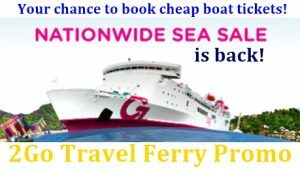 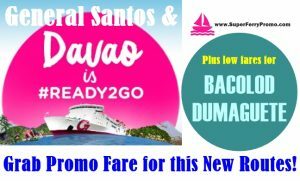 Get the latest from 2Go Travel Superferry - one of the largest shipping lines in the Philippines. 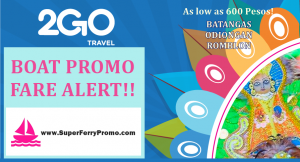 This is your go to page for the latest 2Go Travel promo fare and Superferry Schedules.